Why tour with 20+ other Tourists on a coach? book a Multi Day Premium Private Tour of Hong Kong with Jamie! Most popular Private Tour option | 8 hour Day Tour x 2 days + a Night Tour. I have many guests who choose to do multi day tours with me in order to maximise their limited time in Hong Kong. Multi Day Tours allows me to give you a total immersion experience into Hong Kong Culture if this is your desire and at the end of your stay in Hong Kong you will feel you really know the place and just what it is like to live in this bustling frenetic metropolis. 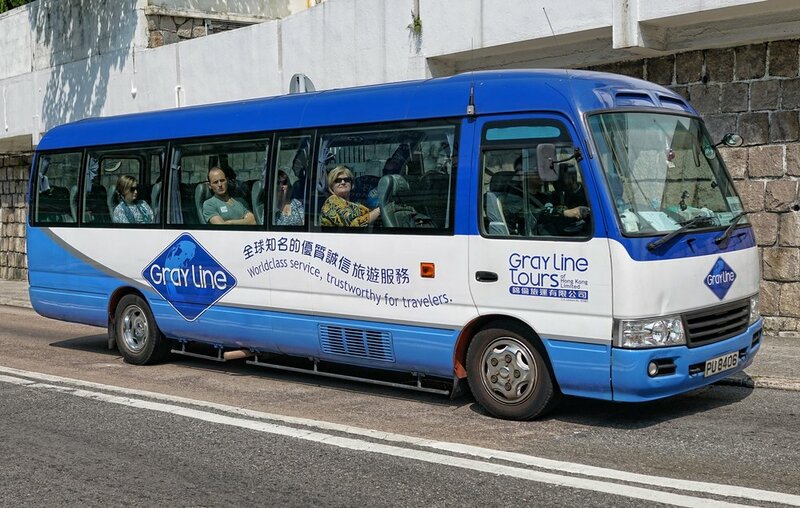 So, here's the thing | I have lived in Hong Kong for 47 years, I did my schooling here from the age of 11 onwards, I have done well over 2,000 Private Tours and lots of multi day tours since 2011, I am vastly experienced and generally most people rely on my expertise when it comes to the itinerary, I can handle special requests and I am jolly good company with an English sense of humour! Booking Multi Day Tours with Jamie will give you a total immersion experience into Hong Kong Culture. The essential Hong Kong custom walk along Lugard Road to my spot at Victoria Peak, day or night.